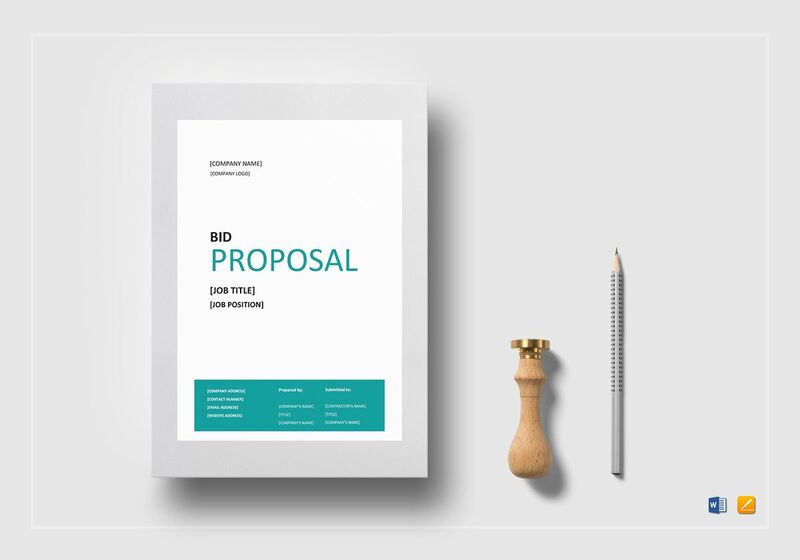 A bid proposal template you can download for any business. 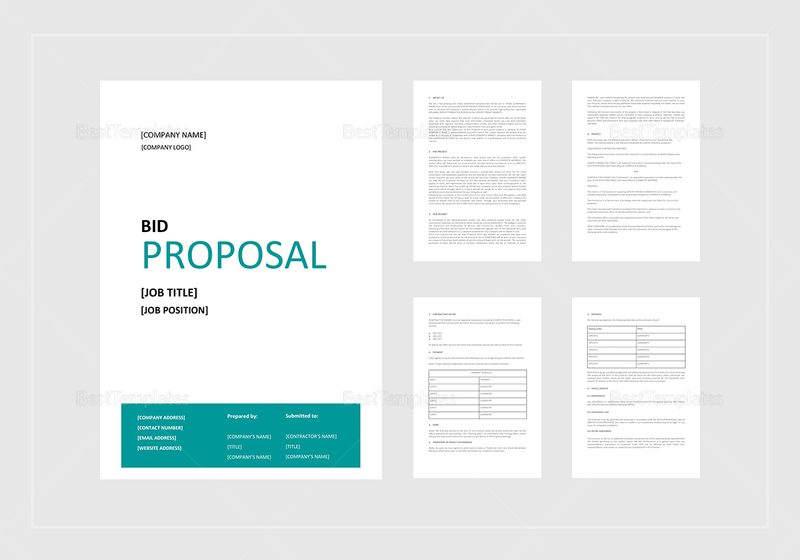 This simple yet elegantly designed proposal is easy to edit and customize with all versions of MS Word and Apple Pages.. 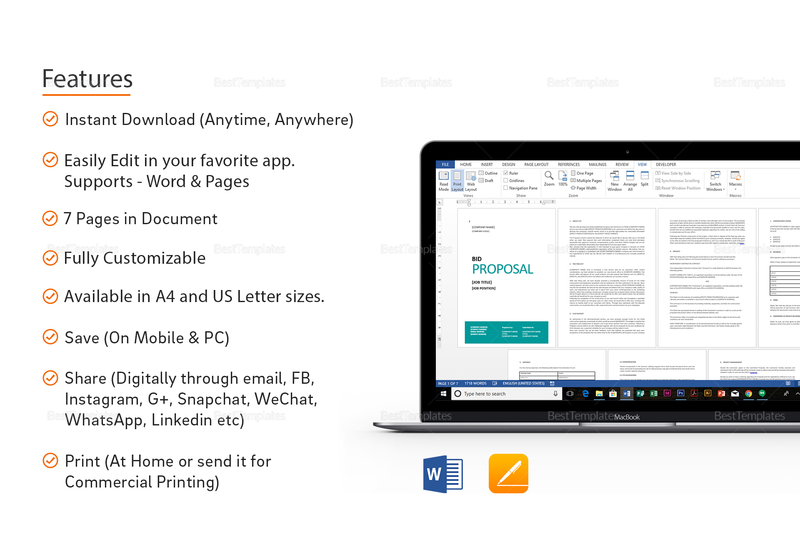 Instant download anytime, anywhere and can be saved on your PC or mobile. 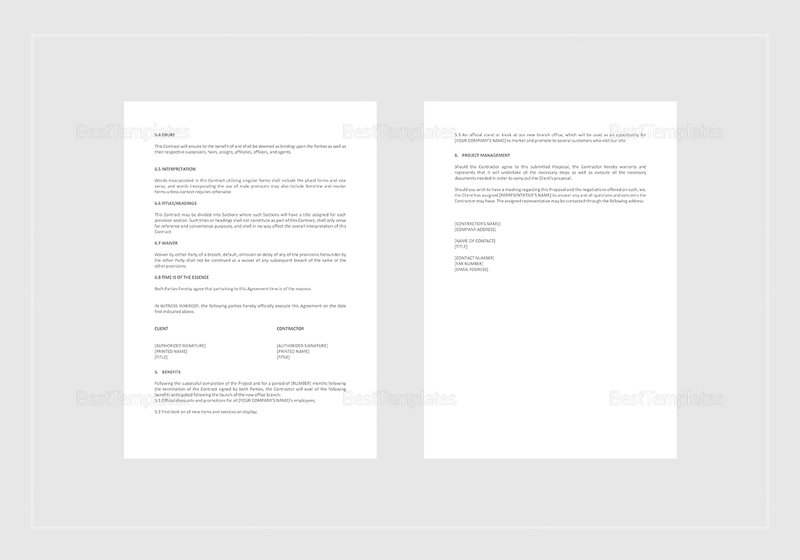 Print ready and perfectly suitable for personal or commercial printing.